Vancouver Coastal Health (VCH) has confirmed that a resident in the region has been diagnosed with measles. According to Shaf Hussain, a spokesperson with VCH, the individual was diagnosed on Thursday. “I don’t have information on where they are but just that they are getting the treatment that anyone with measles receives,” Hussain told Daily Hive. Hussain says that the period where the patient is infectious to others has passed. 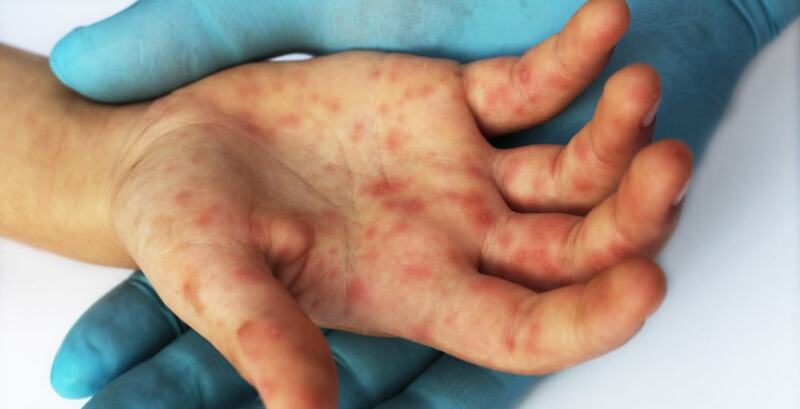 Over the past several months there have been a number of major public alerts over potential exposure to measles. These locations have included Skookum Festival, a BC Ferries sailing, an outdoor pool in New Westminster, Vancouver International Airport, and Maple Ridge Secondary School.